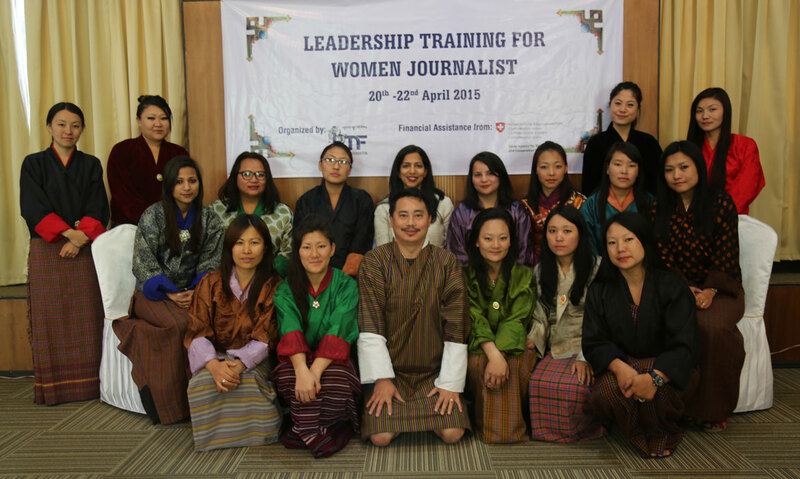 The Bhutan Media Foundation (BMF) in collaboration with the National Commission for Women and Children (NCWC) and representatives from media houses developed an 11-page guideline on how to report on children and women. The guideline was developed based on the existing Bhutanese laws, codes, and international best practices. The guideline hoped to secure and protect the rights of women and children and to set out the minimum parameters of responsibility to be borne by print and broadcast media in relation to reporting/broadcasting/publication of news/programmes/documentaries, etc., on and for women and children. The guideline was released on 30 December 2015 in the presence of representatives from the media and the stakeholders.